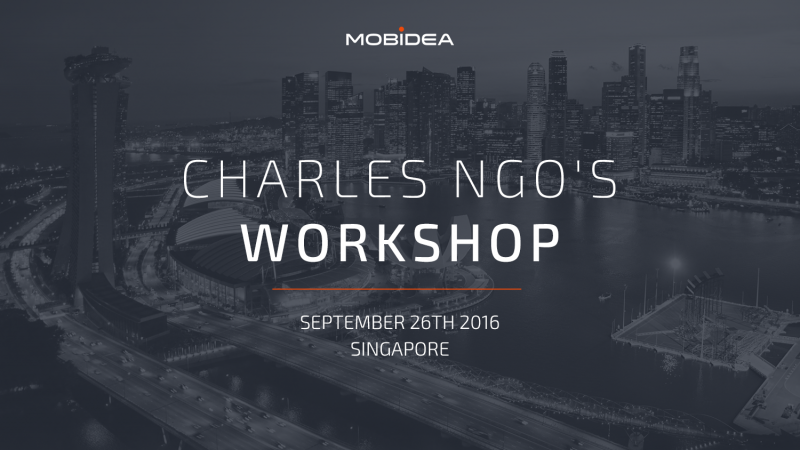 Charles Ngo’s Singapore Workshop was a huge success! Mobidea was the event’s proud sponsor and we loved being a part of such an awesome affiliate marketing fest! The affiliate master shared a whole lotta cool info. You can’t get to know it all but we’ll share some tips that can really change your perspective and moves. For instance, Ngo spoke about one of the best secrets for you to store in your brain: even though competitive and popular traffic sources are awesome, you should always explore new land and go for those promising yet not-so-competitive geos. 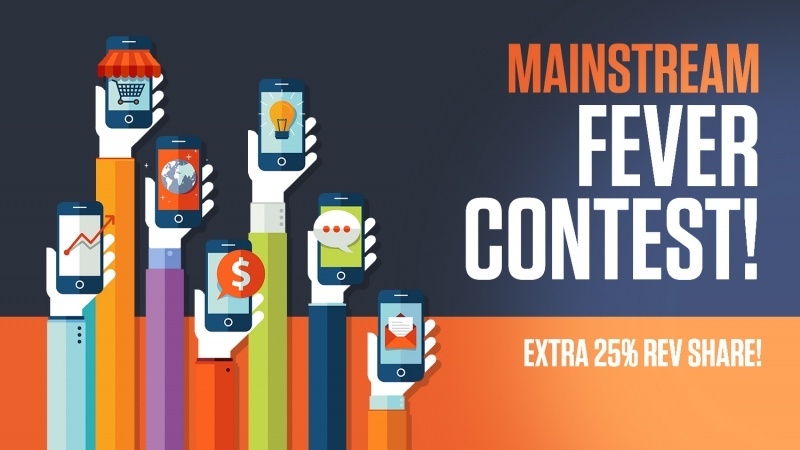 Another cool tip was about which verticals are working in today’s affiliate marketing arena. In Ngo’s opinion, apps (especially utilities) and sweeps are the new super verticals in town. 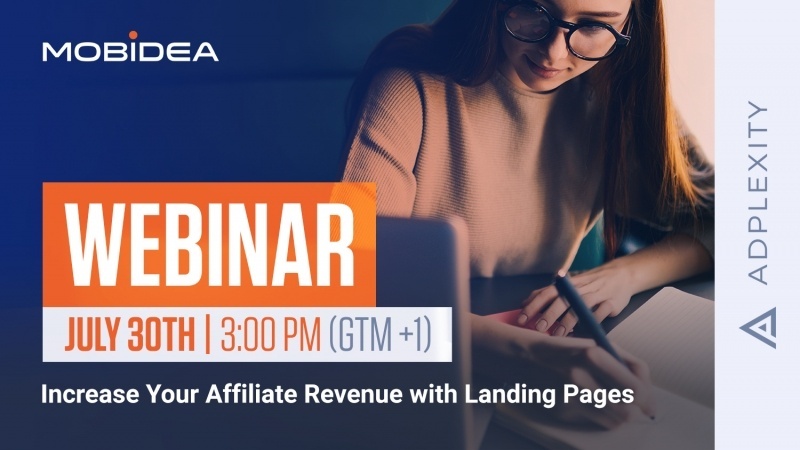 He also shared his proven formula for picking what offers to run: an affiliate should first talk to his/her account manager, ask them what’s hot, take a look at what other successful players are doing, talk to those masters, and then share info. 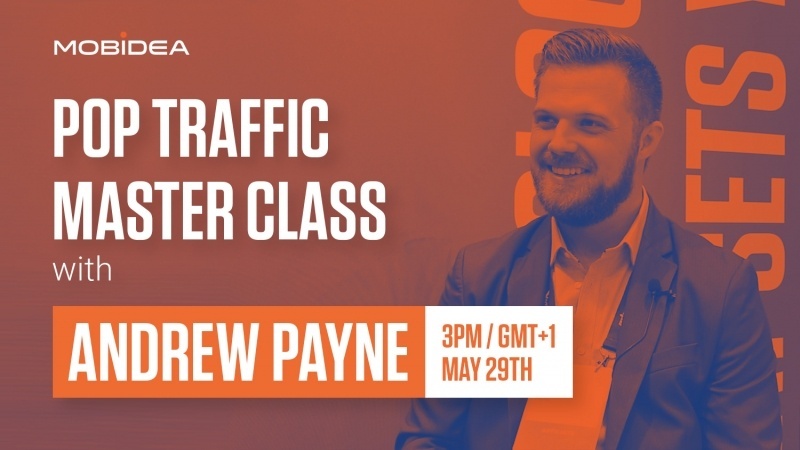 The master also gave some cool advice to the newbies that were present, especially regarding an ROI increase: the first step affiliates should think about when going for an ROI increase is to always have an offer strategy. Moreover, you should understand that there are no discoveries of profitable campaigns. There is no “treasure chest” campaign waiting for you to dig it up. According to this awesome affiliate marketer, the potential lies in you to create a top campaign. Last but not least, Charles mentioned something which is crucial for fledgling affiliates to understand: you should remain committed to one traffic source. We talked with him after the event and he shared some of his thoughts! “We had an AMAZING time conducting our seminar in Singapore. We strategically chose Singapore for the event because this region is home to the highest number of new mobile affiliate marketers. We shared affiliate marketing insights for two hours with several hundred affiliates, and the audience left hungry for more. I wanna give a very special thanks to our sponsor Mobidea. Without them, this event wouldn't have been possible. The audience that came walked away with new information on how to become better affiliates, and a great strategic partner in Mobidea!" Wanna get to see some cool photos of this wicked event?